Unity was excited to host the annual Upper St. Croix Valley Music Association Honors Band Festival this past Monday. 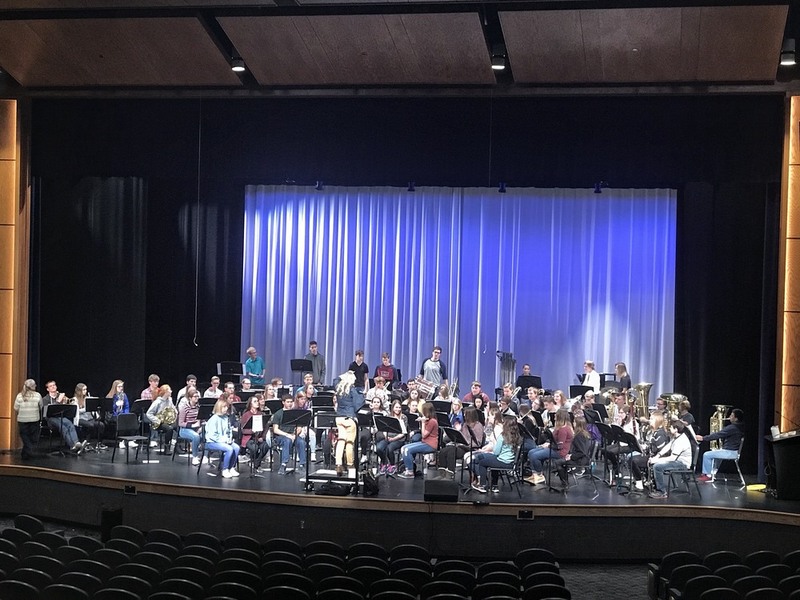 90 students from Unity and surrounding schools participated in a day of rehearsal and concert that night. Students received their music a month in advance, and had six hours of rehearsals with two guest conductors. Everybody involved loved the new Performing Arts Center and had a great time learning and listening throughout the day!